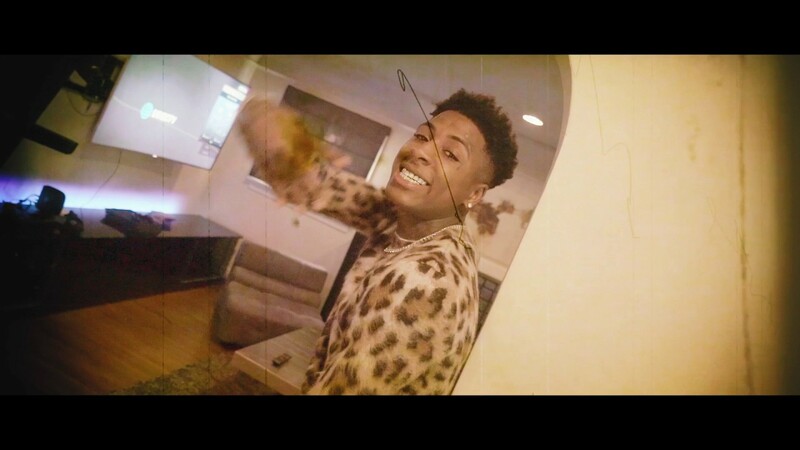 NBA YoungBoy unleashes the official music video for his latest single “Blasian.” Directed by Louie Knows. 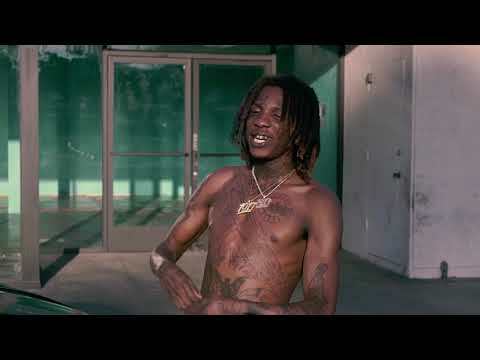 Lil Wop drops the official music video for his latest single “Ghoul.” Directed by Louie Knows and produced by ChaseTheMoney. PnB Rock hits us with the official music video for his latest single “Scrub”, with a cameo from FatBoy SSE. Directed by Louie Knows.